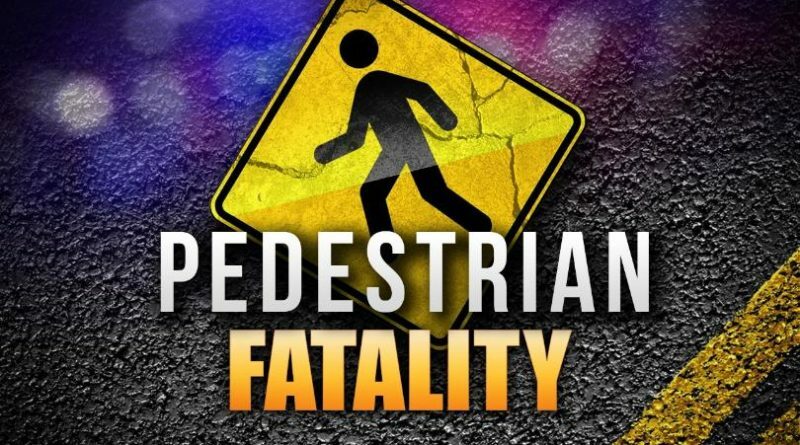 Natchitoches Parish – Last night, a crash involving at least two vehicles killed a female pedestrian from Flatwoods, LA. Troopers responded to the crash around 7:20 p.m., which occurred on LA Hwy 1, south of LA Hwy 495. The initial investigation revealed 44-year-old Gretta L. Dewitt was standing in the northbound lane of travel when she was struck by a 2014 Dodge pickup, driven by 36-year-old Alexis Dunn of Cloutierville. Despite efforts to avoid her, a 2006 Ford pickup, driven by 21-year-old Jesse Shilling of Gorum, struck Dewitt in the southbound lane. Dewitt may have been struck by a third vehicle, a 2000 GMC pickup, driven by Michael E. Bynog of Lena. However, this vehicle may have simply passed over her without making contact. Dunn, Shilling, and Bynog were wearing a seat belt and were not injured. 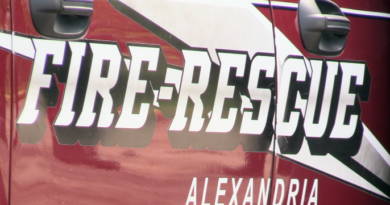 Dewitt was pronounced dead at the scene by the Natchitoches Parish Coroner’s Office. When walking near a roadway always make yourself visible to drivers by wearing bright/light colored clothing and reflective materials. Pedestrians that are walking at night should try to carry a flashlight for added safety. A person should always walk on a sidewalk, but if there is not a sidewalk available, you should always walk on the shoulder or if no shoulder is available, as close to the roadway edge facing traffic. Troop E Troopers have investigated five fatal crashes in 2019, resulting in six fatalities.